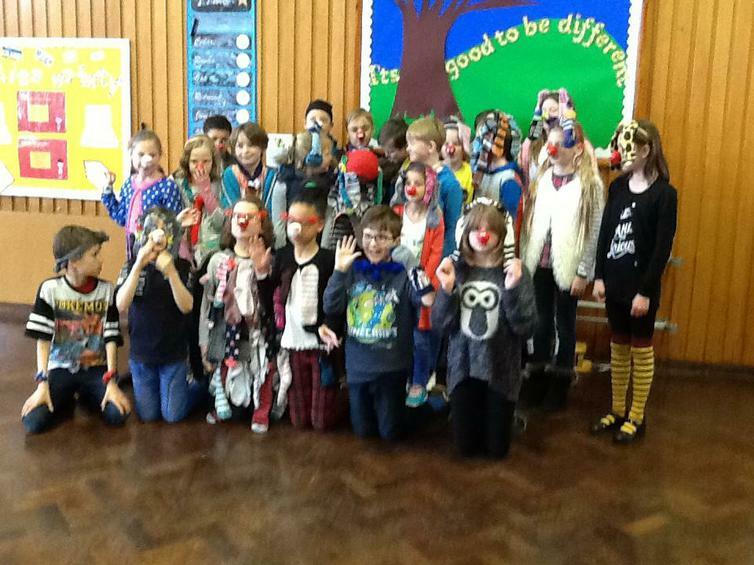 Red Nose Day 2017: Everyone came dressed in amazing sock inspired outfits. We had a cake sale, took part in Red Nose day inspired games on the playground, and crowned some of our school team star bakers. Well done to Amy, Lucas, Lillie-Ann and Harry for your fabulous creations. We raised over £450!